I love finding a good acting book to read. Some of them can tend to be a little dated, but in my opinion, the books on my list have been nothing but insightful and enjoyable reads. 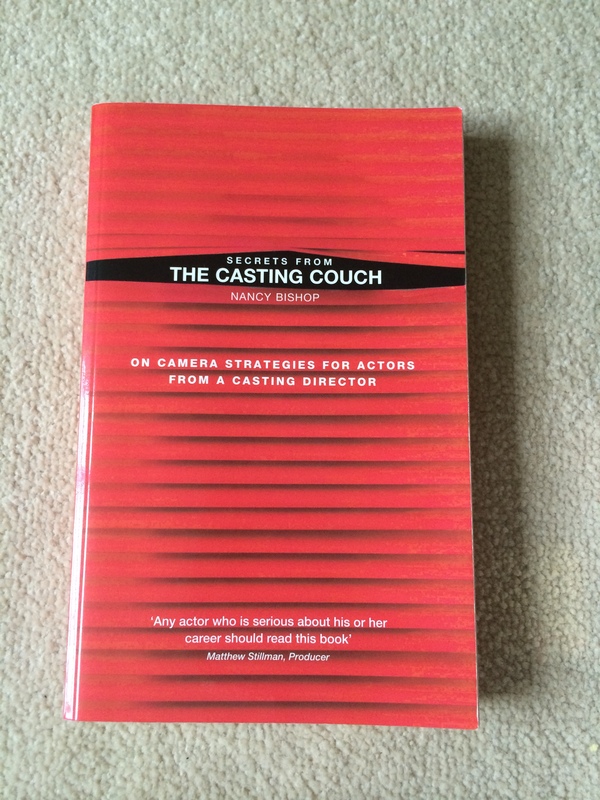 This is a fantastic book, written from a casting directors point-of-view. It teaches actors the craft of auditioning in front of the camera and how to use the internet to advance your acting career. The book is set out in 6 parts. Part 1: Success Categories for Casting – this talks about enjoying the casting, how to prepare and what to prepare, committing to the scene and other tips on what to do before and during the casting. Part 2: The Nuts and Bolts of Casting – this section is FAQ’s on auditioning & casting and casting directors, agents & managers. Going in depth to answer questions from Nancy Bishops point-of-view. Part 3: The Tools of The Trade – all those tools you need to market yourself. The right headshots, making your CV work for you and even going into self auditioning and using the internet casting sites. Part 4: Prospectives from the other side of the looking glass – explaining how the casting director is on your side and the truth about the career we crazily want to pursue. Part 5: Practical Exercises – a great section! A list of 9 wonderful exercises for you to practice at home. How to build up that relationship between yourself and the character and to help overcome any fears you may have. And the last section, Part 6: Scene Analysis – teaches you ideas on how to analyse the scene before the casting. They use 4 sections of scripts from well known films and discuss what to do to those scenes to really understand the scene, to find the character and how to approach the scene. 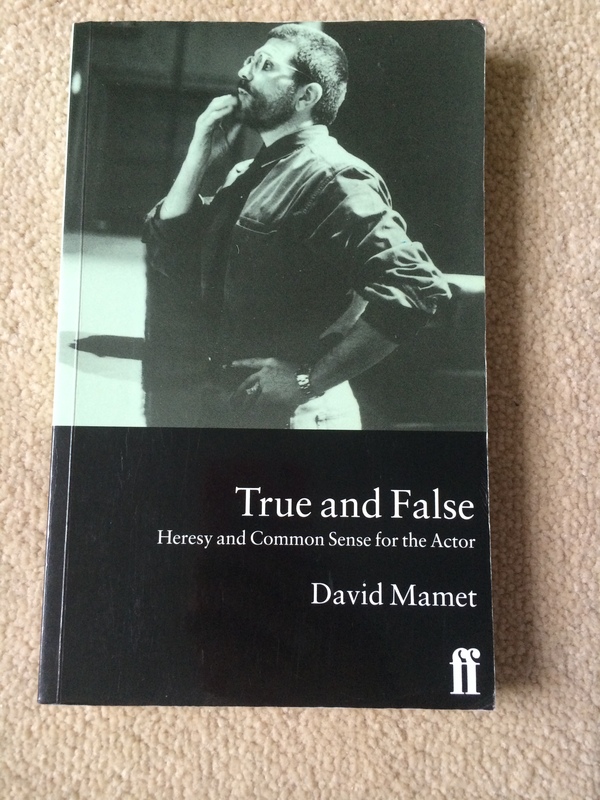 In conclusion, I think this is a fantastic read to really get to grips with the whole casting approach and to feel fully prepared when the phone rings with your next casting. In fact it’s such a good read I think I might just read it again. A must read! 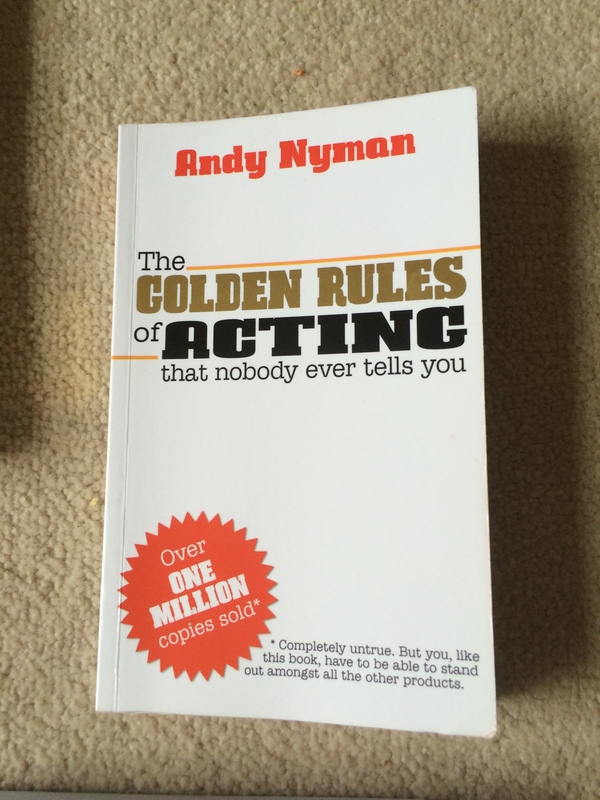 This is a brilliantly blunt and honest guide to acting. It looks into everything from the casting to the rehearsal process. It was written in 1997 but all the wonderful advice is still as relevant now as it was then. I can’t explain anymore as I fear I won’t do it justice. Go out and buy it/borrow it from the library NOW!! 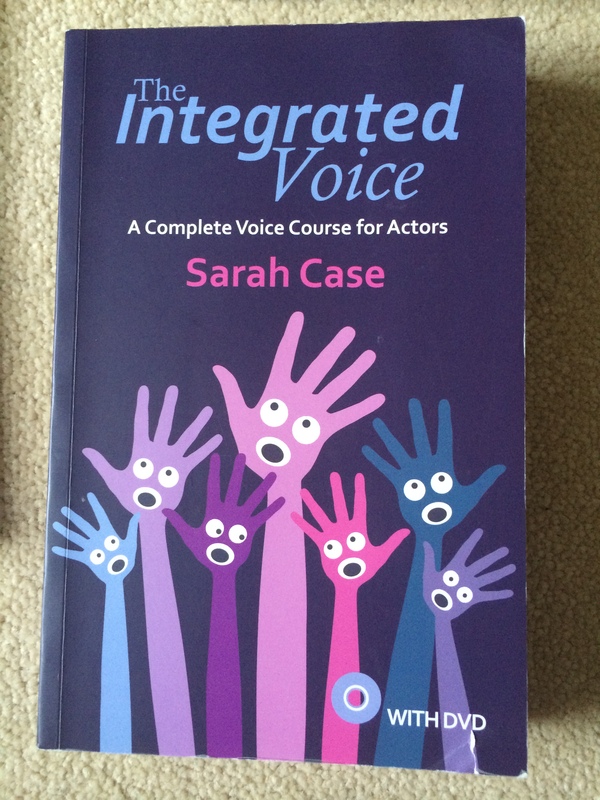 Sarah Case was my voice teacher at drama school and possibly the best voice teacher I have ever had. I am so thankful to have had her for my year at ArtsEd. I learnt so much from her and one of the many things I learnt was how important it is to maintain your most important instrument as an actor. The book is a series of practical workshops to teach the foundations of breath, relaxation and voice support to stamina and muscularity. Not only is the book an absolutely fantastic read full of exercise but it comes with a 110-minute DVD with full length workouts and warm ups. The warm ups are, to me, the best part of the DVD/Book. Now I’ve left drama school I don’t get that daily workout on my voice and to have this DVD to follow daily or even just a few times a week, it’s like being back in the acting room with Sarah. I now know the importance of warm up mainly thanks to Sarah, and I without a doubt, would never go to a casting, rehearsal or performance without doing Sarah’s wonderful warm ups. A wonderful read. So much so, that I have read it twice. 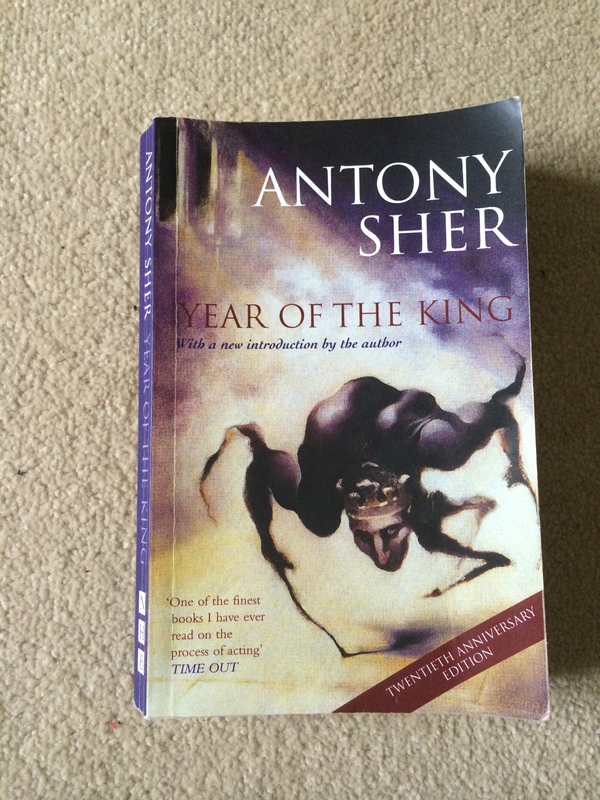 The book is in a diary style recording the making of Antony Sher’s performance as Richard III for The Royal Shakespeare Company. It’s great to read this in his own words and drawings and fills you with inspiration to make in our career. When I first started reading this I really couldn’t get into but as I read on the more I couldn’t put it down and enjoyed it even more the second time round. Read it, seriously! If you know any fabulous acting books that you’d like to recommend ten please comment below.